One of key purposes of the mission is the rehabilitation of the children belonging to the families of leprosy patients. As the students count grew, limited number of hutments of Sewa Kunj proved to be inadequate. The need for second campus was thus felt to serve the students across the nation effectively. 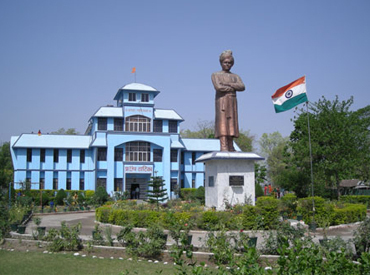 The hostel building is called Pradeep Vatika in memory of pradeep, a brave worker of the mission who lost his life while saving two drowning children in the flood at river Ganga. 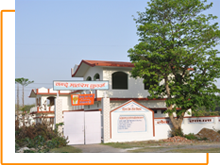 The school primarily accepts children from leper families though a few poor orphan students are also admitted. Under the strict vigilance of well-qualified teachers, these children are groomed in an atmosphere of rich cultural and moral values. 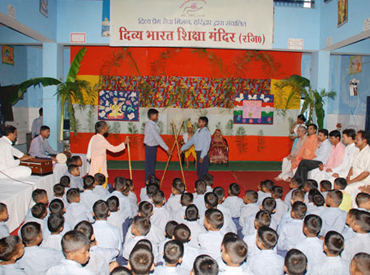 In addition of extra-curricular and sports activities, the students are motivated to become a better human being.